Today, Nectar announced a new product: an adjustable frame. 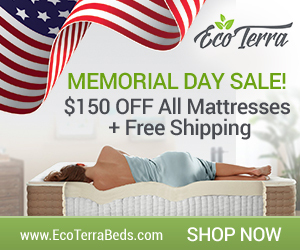 Pair with your Nectar mattress to add a whole new sleeping experience. 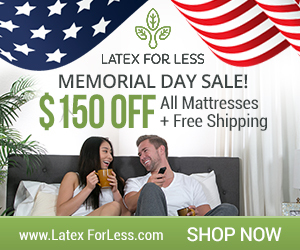 Like most boxed mattresses, you buy the top mattress only and so you need a base to go with it. Nectar already has a foundation you can use, but now they also have an adjustable base. Note: we earn a small commission at no cost to you if you purchase using one of our links. We hope to do a full Nectar adjustable frame review next and your support allows us to continue to offer reviews. What most impressed us is that their adjustable base has a guarantee! 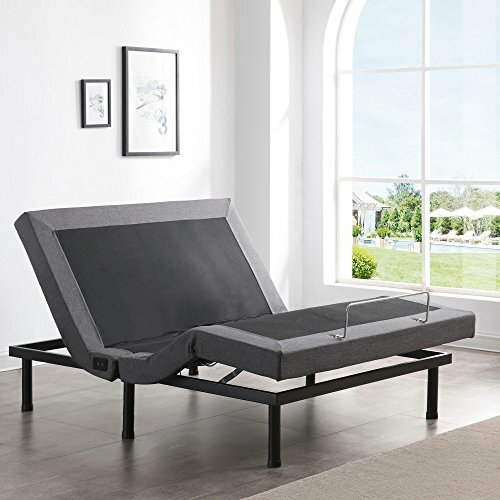 Usually sleep trials don’t apply to adjustable beds because they’re heavy and difficult to return. However, it’s risk free to try the Nectar adjustable frame. 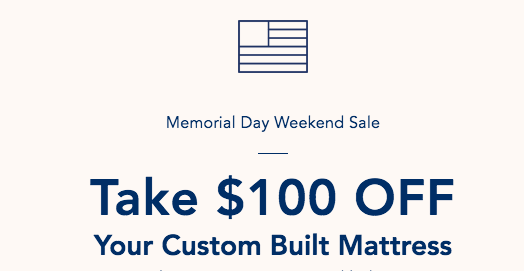 Nectar says if you are not 100% satisfied, you can return your adjustable frame for a full refund up to 100 days after your purchase! It has a 3 year warranty. Elevate your head and/or feet separately or at the same time. Zero Gravity setting which is what NASA found the best sleep angles for astronauts to reduce pressure on backs and improve circulation. 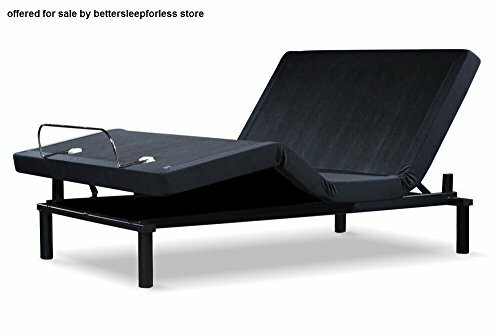 No more sleeping on the Lazy Boy! Wireless remote with 3 programmable memory settings. Comes in twin, full, queen, king and split king. Price is $799 with free shipping for a queen. Though it’s an attractive base, most people will still want a bed frame with a headboard and footboard to drop the base into. It just has to have removable slats, like this. Right now thicker beds are in style but there’s still high demand for lower profile beds. The industry standard is 7 inches but today that would be considered a thin mattress. Mattresses have gotten a lot deeper in the last decade or so. Some mattresses are 24 inches deep, not including the box spring! Note: if you use one of our links to purchase we may earn a small commission at no cost to you. Instead of a box spring mattress retailers are selling things like a Bunkie Board which add very little height to a bed. It’s only 1.5 inches thick. One reason mattresses are so much higher than they were 20 years ago is people are more selective and things like a pillow top or extra foam layers add to the height. Also, the style is a larger, thicker mattress. For some that extra height spells luxury. Another reason is the rise in popularity of platform beds, which have a strong enough foundation to support a mattress without box springs. So you need a thicker mattress. If you have a box spring and mattress together, they’re much higher than a standard bed. Typically a low profile mattress is under 6 inches deep. Affiliate Disclosure: We may earn a small commission (at no cost to you) if you purchase a mattress through our links. Thanks for your support so we can continue to bring you reviews on all the online brands available. Our favorite brands for reasonably priced thinner mattresses are Linenspa, Zinus and Tochta. These are all highly rated and not expensive for the quality. It costs less to ship a thinner mattress because they’re not as heavy. A thinner mattress is easier to pack and move. You can fold them up. Your short and don’t want to have to use a ladder to get into your bed. Your health makes it difficult to get up onto a thick mattress. Lower profile mattresses can be ideal for the elderly or those who cannot get in/out of bed easily. For safety reasons. A child can’t easily get on/off the bed and may fall if they roll off the bed in their sleep on a mattress and frame that are near the ground. Ideal for an RV or similar tight space. 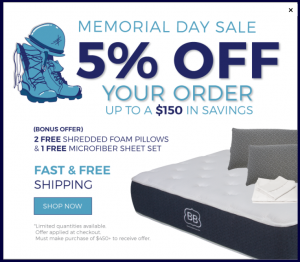 Budget – thinner mattresses are usually less expensive. To use on bunk beds and get more clearance space (and don’t hit your head on the bed above you or the ceiling). 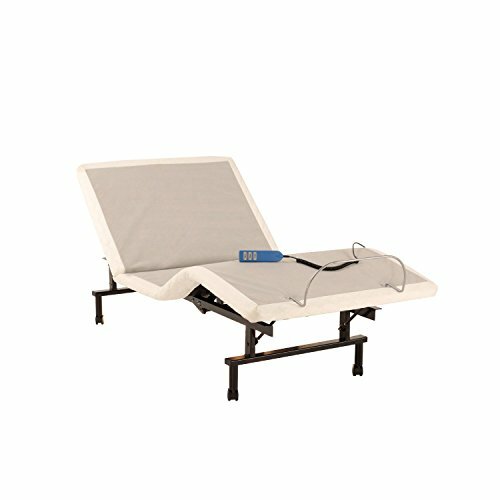 For adjustable beds. If your mattress is too thick they won’t move with the head of the bed and look funny sticking up straight above the top of the frame. For sofa sleeper beds – a thicker mattress won’t fit when you make it back into a couch. For camping, in a tent or the back of a truck (you need to pack something light). Want a thin mattress for floor? 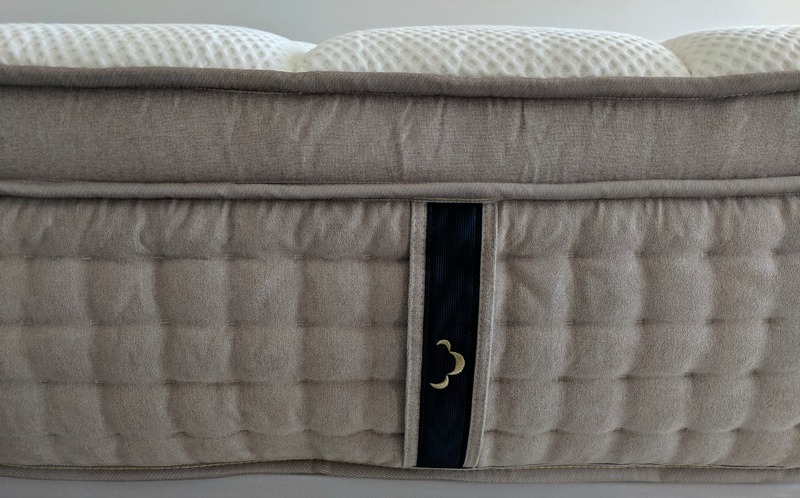 If you’re looking for a camping or RV mattress that can be custom built for your exact space/size or shape, check out Totcha ** here’s our Tochta RV mattress review ** They give you instant price quotes online and come in a variety of thicknesses. 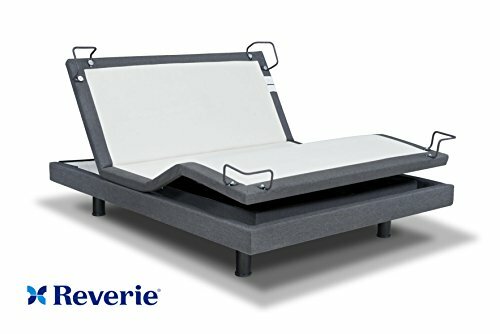 Despite being made for RVs, they are very reasonably priced and can be used anywhere like the back of your truck, SUV or even just for your everyday mattress. You can also lower a mattress profile by adding a low profile box spring or platform. Standard sheets will be too deep for a thinner mattress, so you’ll need low profile sheets and a low profile mattress protector. This one from Amazon Basics is a great price that can’t be beat. Now your sheets and protector won’t be loose and come off the bed. Who wants to wake up to a wad of sheets? Did you buy a low profile mattress? Let us know what one and how it’s going in the comments! Moving a mattress? One thing you have to have is a heavy duty mattress bag. You don’t want one that will tear if you drop the mattress coming down the stairs or accidentally dragging it on the sidewalk on your way out the door. You also need one that will keep dust, bugs and moisture away from your bed. At Unbox Mattress, we’ve tried several mattress bag brands. We use them to store or move mattresses we’ve reviewed or purchased. After a lot of experiments both out of necessity and from trying to find the best heavy duty mattress bag, here are our picks…you can read more detail below to find out why. Note: there are affiliate links in this post and we may earn a small commission on any purchases. We have extensive experience choosing mattress bags that we hope will be helpful to you. We’ve tried a lot and these brands perform the best of any we’ve tried. Please note that the commercial grade moving bag is sometimes out of stock. It was our #1 pick until they ran out for a month and we tried IBBM which costs less and is just as good. 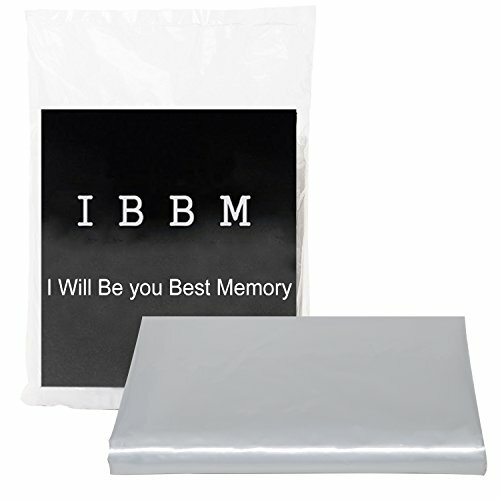 IBBM is our #1 choice because they have more options and this brand goes out of stock less often. From now on that’s what we plan to use. For every mattress bag you should be able to get a minimum of three uses out of it. You want to keep costs down but most important you need a mattress bag that will protect your mattress (do its job well). To keep your mattress clean and dry (aka, protect your investment). Most mattresses are white on the top side and maybe even on the sides. If you have a rip or tear in your bag it’s exposed. If you drop the bed while trying to move it and it touches the pavement, your driveway or dirt, you’re going to get it dirty. It’s harder to get off than you think. I’ve tried things like Clorox Wipes and they just smear the dirt. I’ve tried steam cleaners and they don’t work, surprisingly. The best thing I’ve found is spray OxyClean and rubbing the fabric together or removing the entire cover and washing it in a washer (but skip the dryer and let it air dry). Maybe you’re moving your mattress in the rain and you don’t want it to get wet. Also, if you ruin your mattress you can sometimes purchase a new cover for it from the manufacturer. For boxed brands we’ve called about, they can cost $200 and up to replace for a king. So it’s better to plan ahead and protect your bed. Will it fit my mattress? King size mattress bags are made to fit California kings, thinner kings and thicker king size mattresses. So if you have any kind of king size mattress, get a king size mattress bag. Just remember the sizing is inconsistent and the bag might be shorter or not wide enough to fit your pillow top mattress. Note the dimensions of the mattress bag and see if it will match the dimensions of your mattress. You need a large plastic bag for mattress. This is a 13″ hybrid mattress (it’s actually a Purple3 bed) that we’ve successfully moved with a mattress bag. We’ve moved up to 14 inches thick so far and our top picks have all worked well. Newer Purple mattress on a moving blanket – don’t risk getting the blue onto your mattress – use a mattress bag instead!! WARNING: DO NOT use a moving blanket on your mattress! The colors will bleed if it gets damp or wet, leaving stains on your mattress. Always use a plastic bag, plastic sheeting or a tarp directly touching your mattress, not a colored blanket. 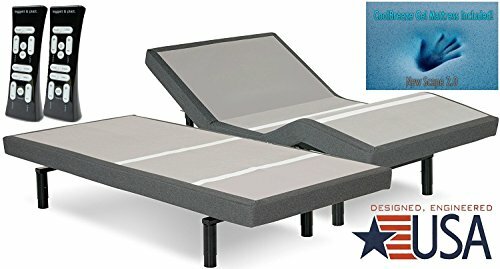 Is it heavy duty enough to handle my mattress? 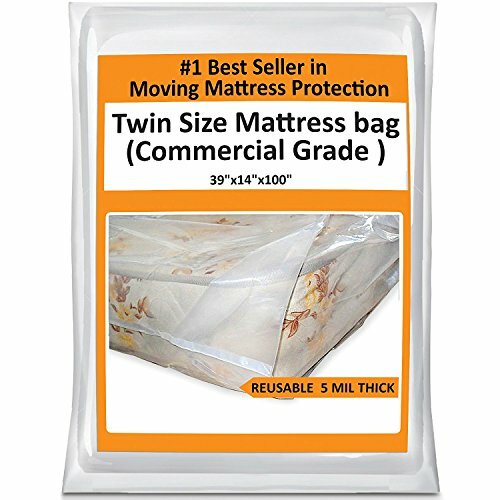 You can buy mattress bags at Home Depot or Lowe’s in the moving section but they are cheap and will rip/tear. Plus they cost more than buying them online. Only use them if you have no other option but even then we’d recommend wrapping your mattress in painter’s plastic or a tarp instead. Tarps are great because you can twist the ends to make them like handles – it’s a lot easier to move your mattress that way.Your mattress folded, bagged and strapped – all ready to move! Just don’t store mattresses folded if they have springs. Just fold for moving (make the straps looser for transporting) and then when you’re done, remove the straps so it’s flat. We like the clear plastic because if you resell your mattress, you can see how it looks. It just looks nicer than it does when covered with a tarp. However, if using a truck and if your mattress will be exposed to the weather while moving it, use a mattress bag AND a tarp to make sure it doesn’t blow open and to protect it from the elements. Does it seal at the ends? Since we reuse our bags, we don’t need to find one with tape on the top. You can use packing tape to secure but we fold our mattresses in half and secure with tie down straps. Simply overlap the ends of the bag and they’ll stay when you secure with the straps. Watch for our mattress moving tutorial coming soon to see how to best move a mattress so it won’t break your back. What mil is it your mattress carry bag? We don’t ever want to go below a 3 mil mattress bag. That number is how thick the plastic is. Cheap ones are barely going to protect your bed – only use one at a last resort. Sometimes a mattress bag is advertised as thicker (6 mil, for example) and it’s not. The novice won’t know the difference but we do! Note: mattress bag sizes aren’t standard. We like to buy the largest (king) size and use it for whatever size mattress we need to move and just fold it. However, if all you’re moving is a twin or full (and not going to need it to move a larger size), get a smaller bag. We buy our mattress bags from Amazon. They’re tough to find in the store and they often sell out, especially during busy times like the spring or summer. We’ve gone looking for them by appliances (not easy to locate) only to find when we got there, they were out of stock. I removed the 3rd choice because it was much thinner than the others (more like a 2 or 3mil). BEST CHOICE FOR THICKER BEDS: Not sure what the brand name is but it’s a commercial grade bag. $14.99. 5 mil. 78″ x 14″ (width) x 104″. Might be worth the extra $3 if moving a thicker mattress. Unfortunately they go out of stock every few months. Another option is this mattress bag with handles for moving. It’s more expensive but it’s thick and reusable. It’s called Britwrap. 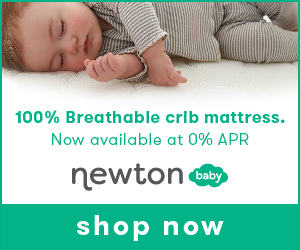 We have 3 of them and love them but found they’re not quite as thick for mattresses that are more than 13″ deep (like the DreamCloud). It still fits but barely. If you move a lot of beds you may want something even more affordable. In that case you may want to buy mattress bags by the roll. They come in a tall box and are perforated so you just tear off the one you need. Elkay mattress bags come in a roll of 25 up to a roll of 100. Choose from clear or light blue tinted bags in different thicknesses. As an example, each 4 mil king size bag costs $7.67 which is quite a bit less than the other options. MOST EXPENSIVE, LEAST DURABLE: The worst performing mattress bag we found was Lucid. Despite it saying it’s 6 mil, it ripped and isn’t as thick as the other two. $17.99 (the most expensive option). I won’t buy them again and I’m perplexed at the high reviews. It has adhesive at the end but it’s so wimpy compared to the others. We’re still testing the THETIS Homes mattress bag but at first glance they seem to be heavy duty. We will update this post after trying them. UPDATE: they definitely don’t measure up to the other 2, removed them. They seem more like 2 or 3 mil thick. There’s nothing worse than getting your mattress dirty when you’re moving it or ruining it in storage. So make sure you choose a top rated mattress bag like the ones we’ve tested! You can expect to spend between $11-15 a bag for king size mattress bags. We also gave you some other options like tarps and rolled plastic. Any questions about mattress bags or moving a mattress? Please comment below and we’ll try to help!